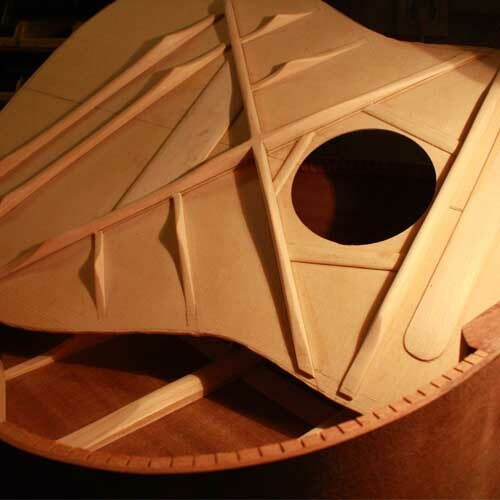 For Instruments the lead time for new orders can vary depending on the wood combination, features, and existing backlog of orders. Most Instruments can be delivered within 3-9 months. Please don’t hesitate to contact us for more details. for Instrument orders of deposit of 30% is normally paid when the quotation form is agreed and the price is set. 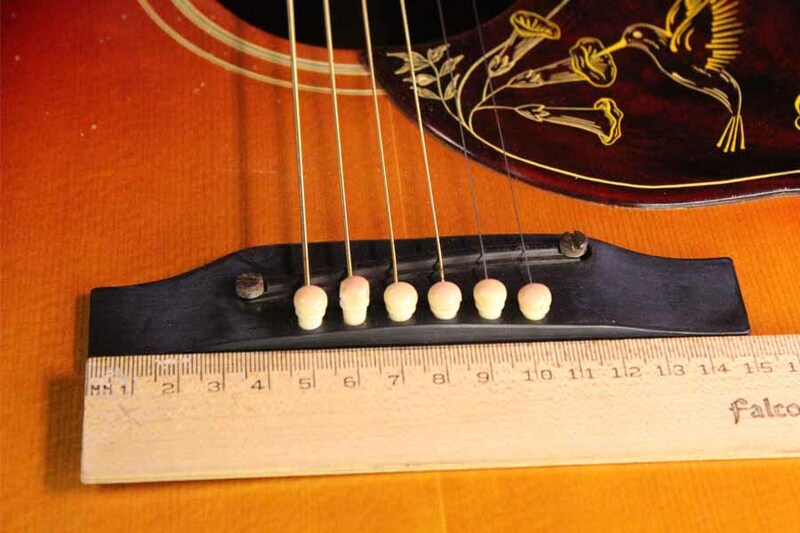 The balance is payable on completion of the instrument. 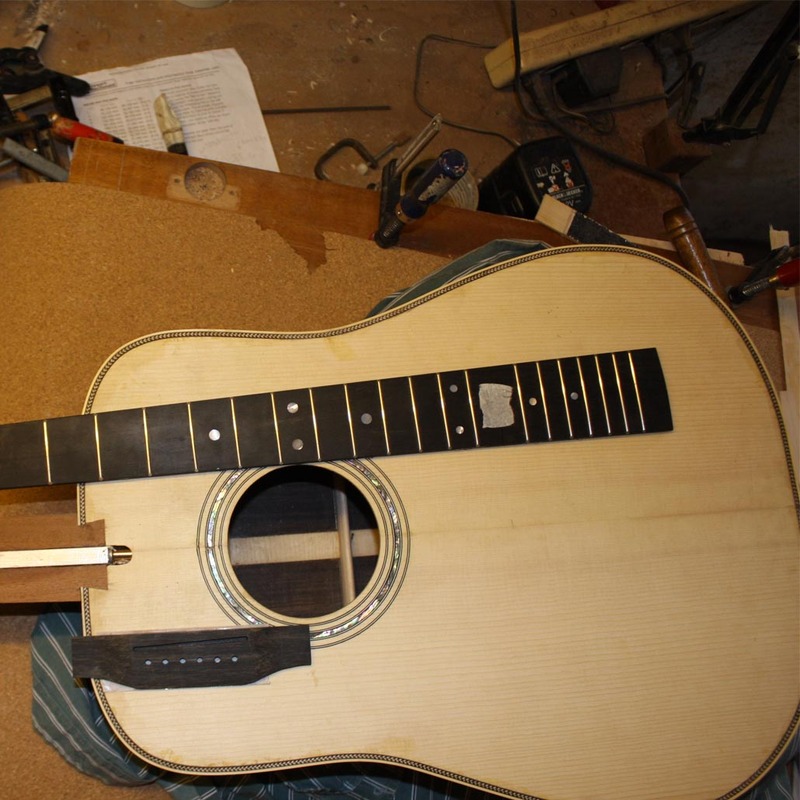 A photograph of the finished instrument and a record demo is sent to the customer (by mail or email) to show that the building is complete and shipping happens when the balance of the money reaches our PayPal account. we can ship at any address all over the world. Shipping costs are the responsibility of the customer. All shipping will be through insured transportation method. That ensures that the instrument, an effect pedal or sale item will arrive in the condition that left from our workshop. Orders from the workshop that are to countries within the European Union to persons who are not registered for VAT will have VAT included in the price at the rate that is current at the time of payment. Orders outside the European Union will be free of taxes but note that most governments charge some sort of tax on imported instruments. Colors you see on your HDTV, computer monitor, smart phone or tablet may have variations. Not all monitors will display them the same.The color of the final product whether it is a printed design on metal effect pedal or a handpainted instrument will have color differences from your screen because different media manipulates light in different ways. Please take a glance at our blog. You may find there the related information you are looking into.